Your one stop shop to savings. Discover the stories of the passengers and crew who sailed Titanic more than 100 years ago, as our crew and interactive galleries bring them to life. We are more than just a museum; we are a Permanent, Interactive Attraction for all ages. 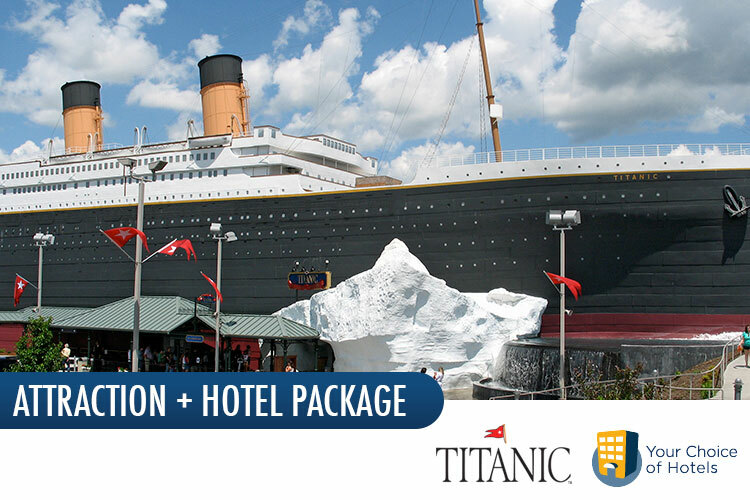 The Titanic Museum Attraction is located in Branson, Mo., known as one of the “top family vacation destinations in the country” by The Associated Press. 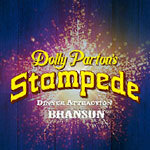 Your Branson, Mo. vacation is easy to plan with our new vacation package solutions below. We’ve made it easy for you. Once you enter your arrival and departure dates, you will be able to choose how many adults and children are in your party and you will have other options too. 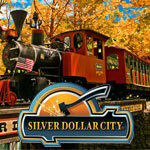 Add another attraction to your visit like White Water, Silver Dollar City, Dolly Parton’s Stampede, or The Track Family Fun Park. Want to see a show? 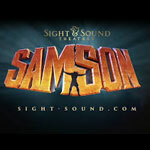 We recommend Samson and Clay Cooper! 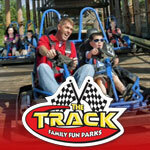 Shop below and save on your summer vacation to Branson, Mo.